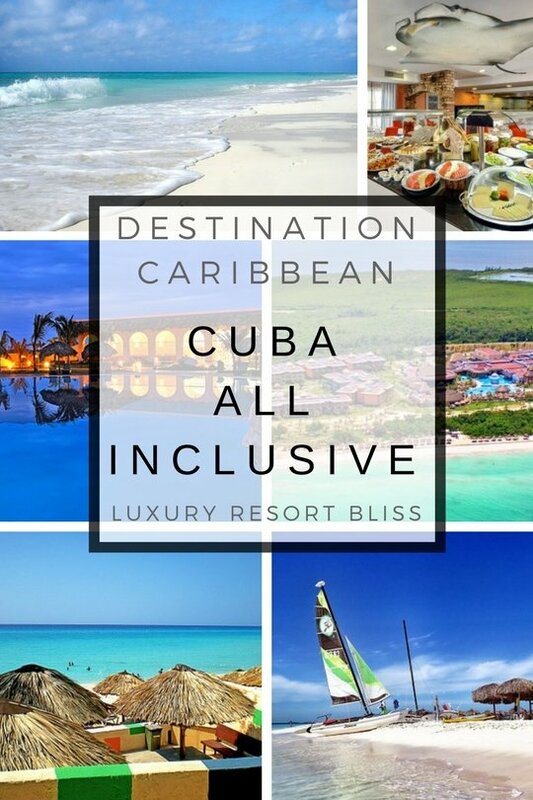 We have listed all the best Cuba all inclusive resorts are right here. These are the top Cuba vacation deals for an all inclusive vacation from Canada, Europe or elsewhere. This is often regarded as the top of the tree when it comes to luxury all inclusive resorts in Cuba. There are 390 rooms in Iberostar Varadero and it's a great pick for an all inclusive romance or family resort. Our score is whopping 95/100. 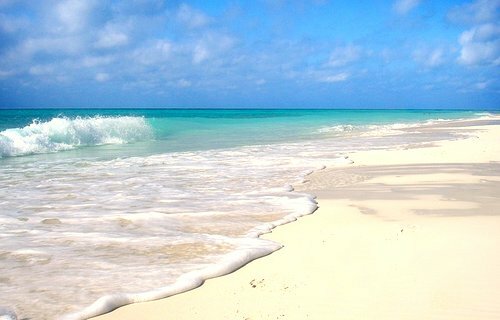 Located on the most well known and popular tourist beaches in Cuba. There are many beach activities here and they are located on the white sand. The rooms are huge while a myriad of gastronomy and music experiences combine to make for an amazing all inclusive Cuba vacation experience. There are also opportunities indulge in one of those big fat Cuban cigars or dance to wonderful soulful sounds. Click here for more information on Iberostar Varadero All Inclusive Resort. Prime position on the beach in the classier area of Varadero within the Rincon Francés zone and ecological reserve. Wonderful gardens provide a great setting for really exceptional suites and villas. This resort is also home to one of the better spas on the island. There is a well run kids club and you may want to pick up a family pack for it if you want to take full advantage of this. There really are a lot of inclusions here and it's all 5 star Cuban style. 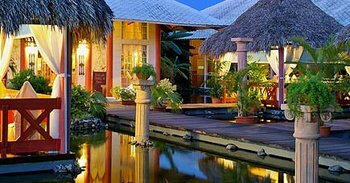 429 rooms in this top Cuba all inclusive romance or family resort. Our score for it is 90/100. A top rated resort by guests situated in a building shaped like a petal. Expect to find exceptional service here. If you have kids you can send them over to Club Amigos. 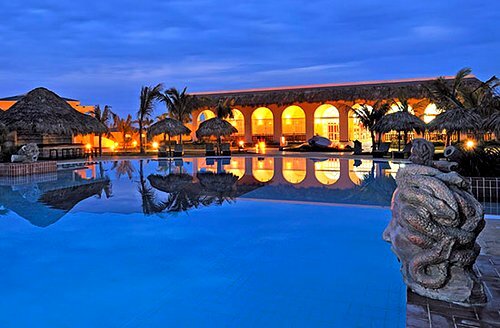 This five star Cuba all inclusive resort is an overall great luxury choice. There are about 340 rooms. It's located in Varadero. Great for family and romantic vacations. 85/100. 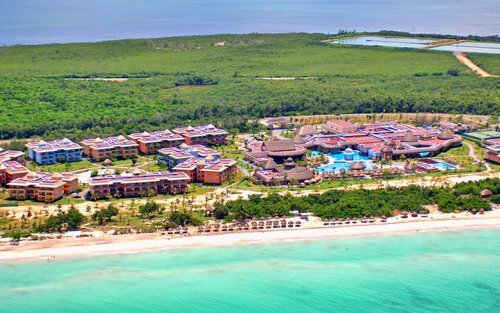 Located in Holguin, this 5 star all inclusive resort is a large one with 570 rooms. It's a great spot for families and couples alike. 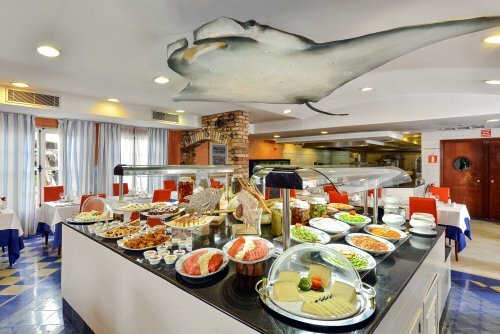 Click here to find out more on Occidental Grand Playa Turquesa Hotel Holguin at TripAdvisor. Paradisus Rio is another fantastic 5 star resort with about 300 rooms. It is an excellent spot for a honeymoon and perfect for romance. Our score is a very high 96/100! In Holguin, the large 460 room all inclusive is a perfect choice for families but don't let that turn you away if there are only 2 of you. Couples love it as well. Our score is 91/100. Click here for more information on Sol Rio de Luna Y Mares Resort. There are a few more resorts worth a mention - because they are great - but the ones above are our absolute favourites. Family Cuba all inclusive vacation resort. For more in Cuba, visit our main Cuba Resorts page. 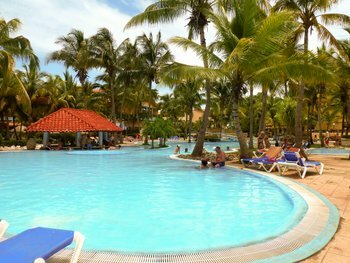 For more great all inclusive resorts at similar prices, visit Dominican Republic All Inclusive Resorts.